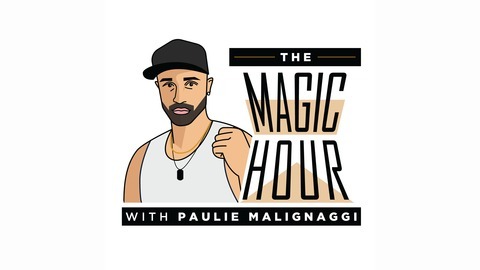 Two time world champ and top boxing analyst, Paulie "The Magic Man" Malignaggi is breaking down the sport of boxing like nobody else can. 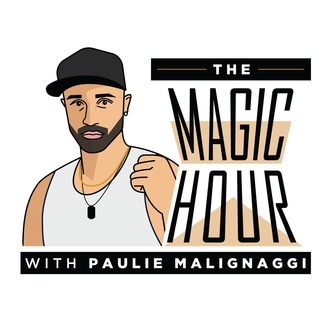 Joined by his sidekick, Peter Cards, The Magic Hour delivers a unique insight into the sweet science that will make you appreciate the sport you love even more! Oh, and you'll definitely have a few laughs along the way!